There are a lot of foreigners in Japan but only a few hair salons have staff who speak English. This means it is hard for foreign customers to get the hairstyle they want. 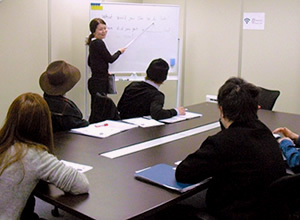 Forcise group teaches English to staff so as to communicate with foreign customers easily. The staff also attend International vents and meet a lot of people who then come to our salons. We use facebook, SNS etc.. also many people come from that. Forcise group has an English teacher and our staff learn English every day.. They learn usual conversation and English for hair and beauty. They also do demo lessons with foreigners at the salon and at special Events. They give real services to foreigners in English. We want to give the highest quality services to foreigners on a level that they have in their own country. Of course, we check the latest hairstyle trends for foreigners and give them high quality services. Japanese hair salons need global services. Each staff member must have a strong mind for their future and must move on to it. Of course, they must have hair and service skills but they also must have the ability to do international services too. 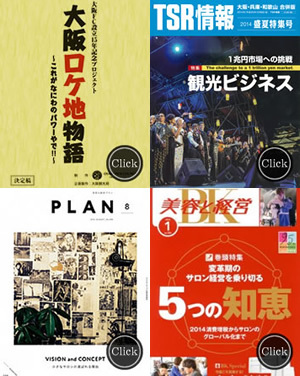 Forcise teaches our staff to improve their international thinking. 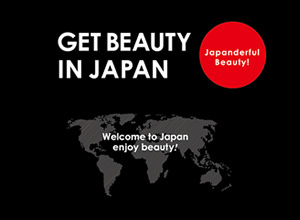 Japanese beauty techniques are high quality and Forcise group would like to give foreign customers professional Japanese skill and high quality services abroad. 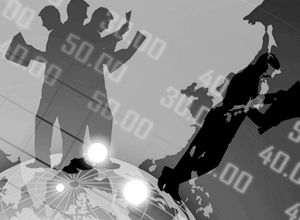 When our staff are ready to “go global,” we will open salons and send our trained staff. 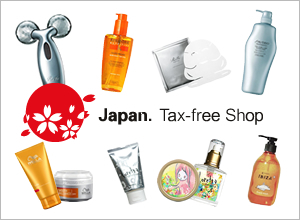 We are beauty salons but also Tax-free shop. Our salons sale wide variety hair & beauty items (such as high quality shampoos, treatments, hair styling items, cosmetics etc.. ) We are sure you love them and also great souvenir for your friends and family. Our salons are located in hot spot in Osaka & Tokyo. Come to our salons and check our beauty items.